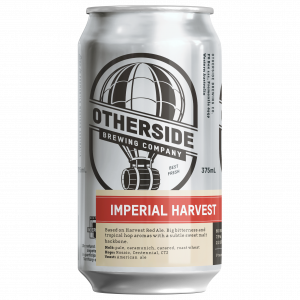 Otherside Brewing Co.’s latest ‘Experimental Series’ release puts a fresh spin on one of the Western Australian brewery’s staples. The Imperial Harvest is a bigger version of the Harvest Red Ale with more malt, hops and a higher ABV. The brewery has described the Imperial Harvest as big on bitterness and tropical hop aromas with a subtle, sweet malt backbone. “Homebrewers always want to make something stronger, so this was me pushing it a little bit while still making something very drinkable,” Lopez said. The Imperial Harvest is now available. 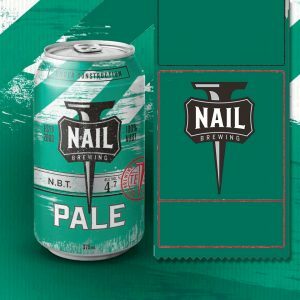 Western Australia’s Nail Brewing is today launching the first beer from its latest series, the Nail Brewing Test Pale Ale Batch Series. NBT #1 has been brewed with Cashmere hops from North America giving off citrus, melon and a herbaceous bouquet. The NBT Pale Ale Series will continue through the year. Each new world pale ale will feature a different hop and malt bill, so be sure to check the bottom of the can for additional information. The NBT Pale Ale Series celebrates Nail Brewing’s first lot of test batches in 1998. 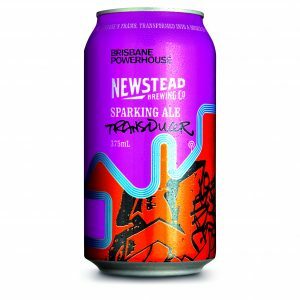 Brisbane’s Newstead Brewing Co has partnered with the Brisbane Powerhouse to brew its latest beer the Transducer. In its heyday, Brisbane Powerhouse, on the New Farm reach of the Brisbane River, powered the tram network that crisscrossed Brisbane between 1885 and 1969. A transducer is a device that transforms one form of energy into another. This sparkling ale is Newstead’s “hat tip” to the now iconic arts venue and also to a special chapter of Brisbane’s history. ‘’At Newstead Brewing Co. we like to champion where we come from and this opportunity to partner with Brisbane Powerhouse to support the arts scene is a great fit,’’ Newstead Brewing Co. brand manager Darren Magin said. The 4.9% ABV beer, which won a silver medal at the recent Royal Queensland Food & Wine Show awards, is described as a classic Aussie sparkling ale brewed with tropical hops, a delicate yeast and a pale malt base. The Transducer is now available at select retailers throughout south-east Queensland. 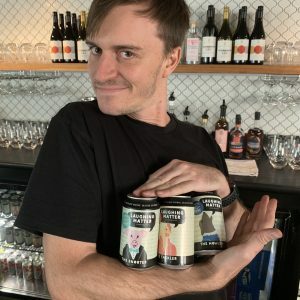 Melbourne’s Stomping Ground has partnered with BOB Bar, a pop-up bar running for the duration of the Melbourne International Comedy Festival, to brew what it calls the Laughing Matter Super Pale Ale. Laughing Matter was conceived by Triple J alumni Alex Dyson and Kyran Wheatley with Stomping Ground only too happy to support them in their new venture. At 4.5% ABV, this Super Pale features three ‘laughing’ characters and asks the patrons which one they are – The Howler, The Cackler or The Snorter.